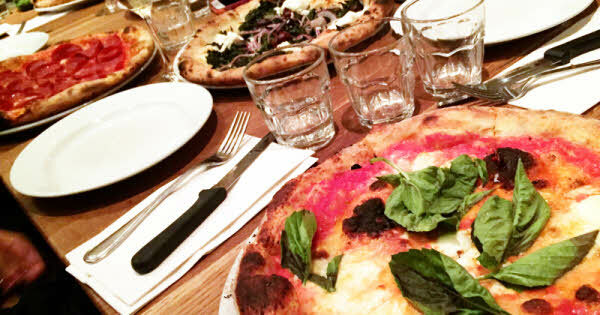 We first visited Bottega just over a year ago when we crowned it winner of our three-legged, city-wide pizza crawl. 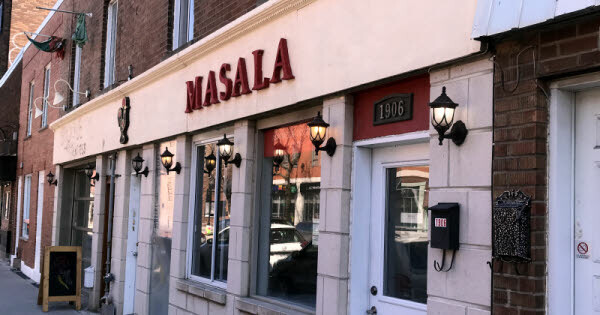 We went back soon after to find out the rest of the menu fares just as well as those fabulous pies, earning it a spot on our "faves" list. Tonight we finally got to enjoy its charming, street-side terrace on this beautiful Sunday evening. 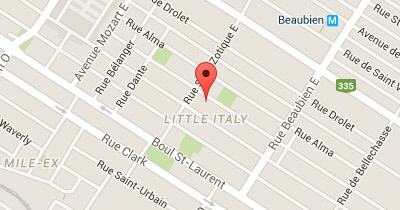 Nestled comfortably on a busy stretch of Saint-Zotique Street, this reputed pizzeria marks the second outfit in the Covone family's growing collection of Italian eateries. 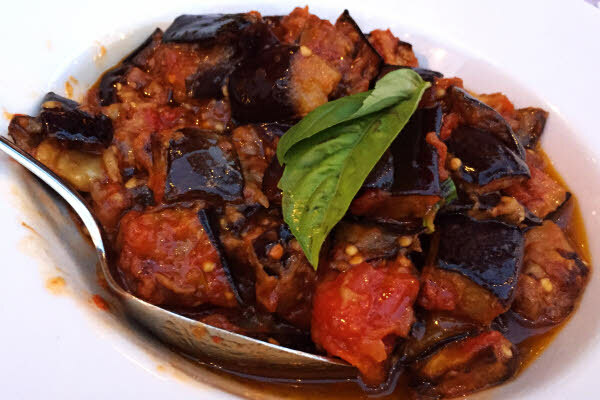 The smart, authentic trattoria setting emanates a sophisticated European flair that fits nicely against the Little Italy backdrop. 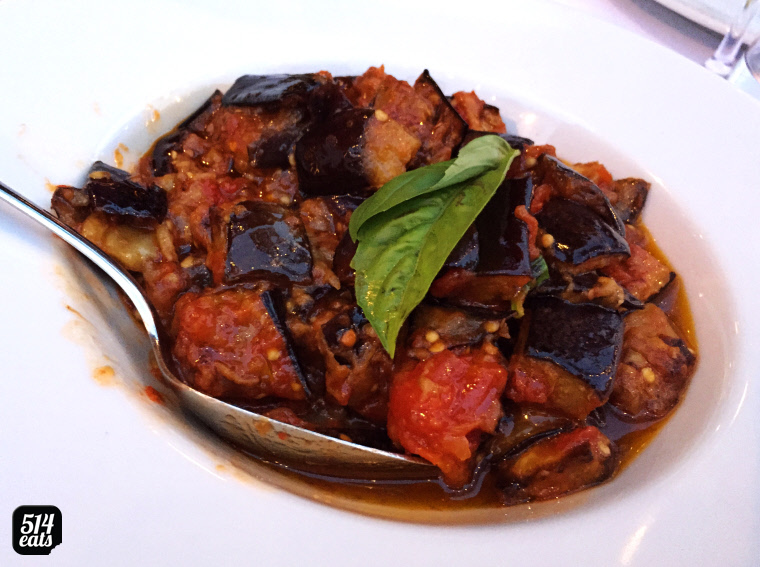 "oven-roasted eggplant, olive oil, San Marzano tomato sauce, basil". 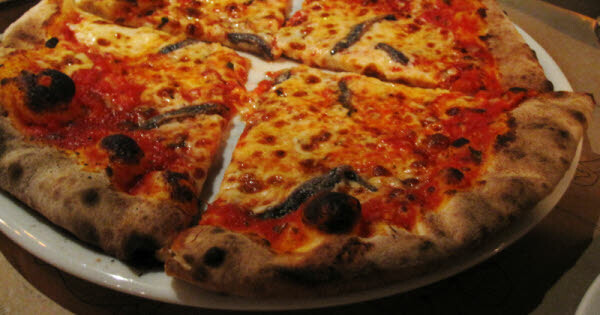 One of the reasons we initially fell in love with the pizzas here was that zesty tomato sauce they use. 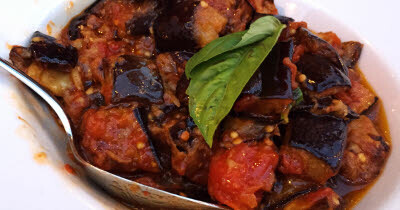 Add that to silky eggplant for a sensational burst of sweet and savory flavours. 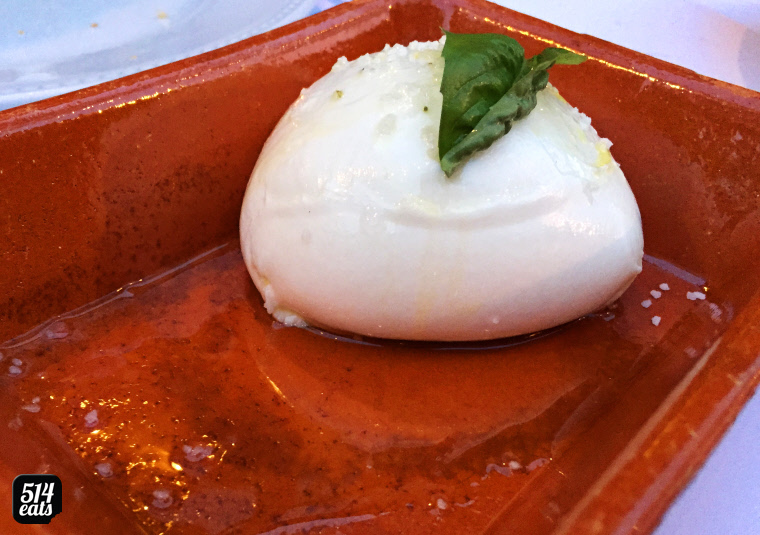 "fresh buffalo mozzarella, large". 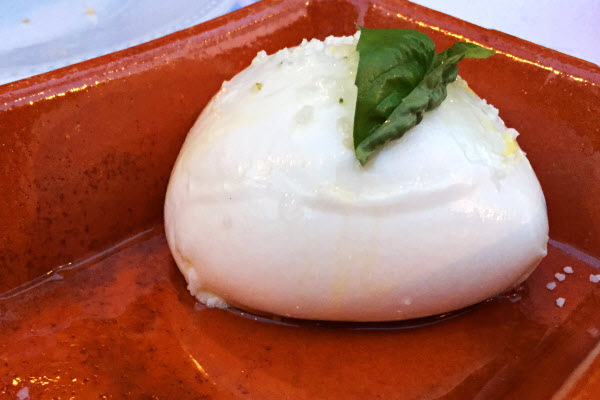 We first sampled authentic, fresh mozzarella during a trip to Milan in 2008. 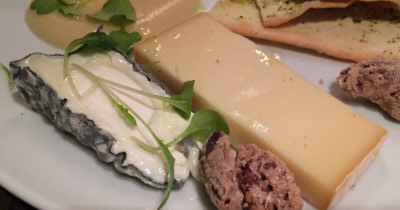 Bottega's comes pretty darn close to the real thing with its soft, slightly creamy texture and mild (yet somewhat sour and salty) taste. 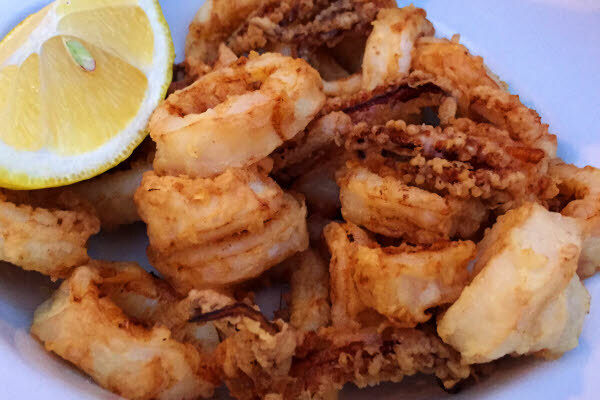 This dish is such a crowd-pleaser; plus we're always on the lookout for that elusive "perfect" calamari. Well, this may be it! 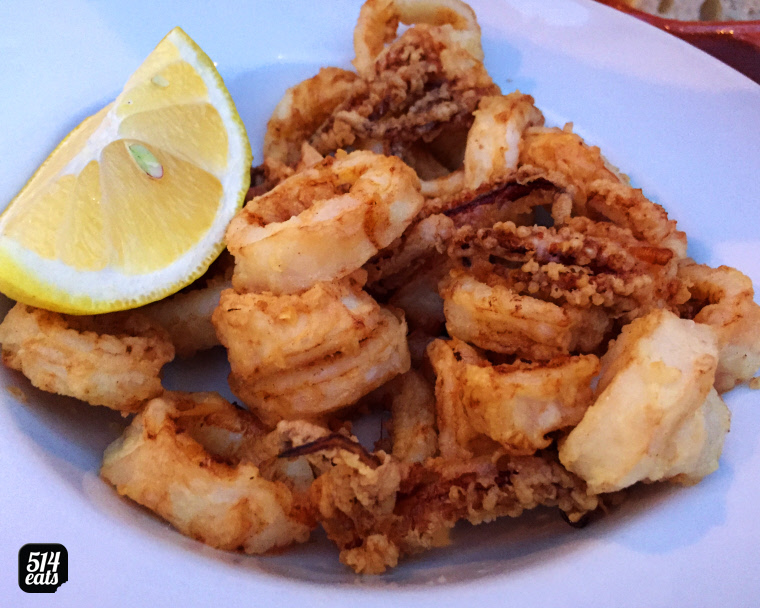 Perfectly cooked and lightly battered, it's all about the squid, as confirmed by the absence of unnecessary dipping sauces. 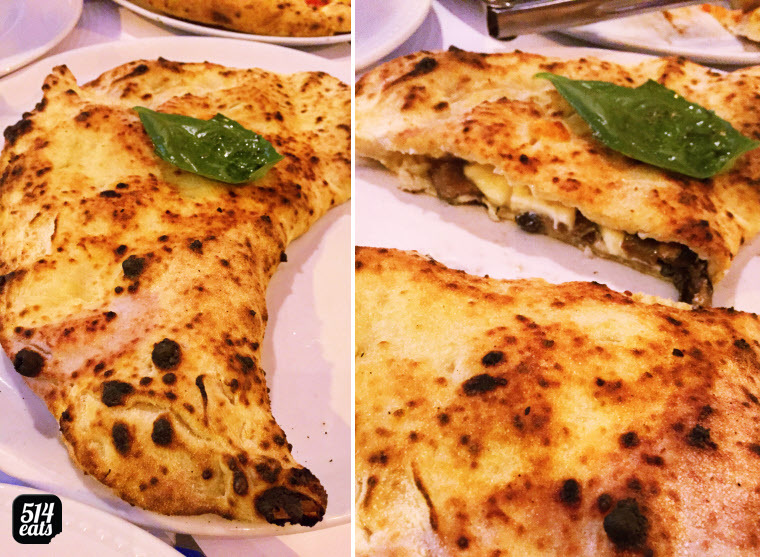 "pizza stuffed with ricotta, mushroom & mozzarella". 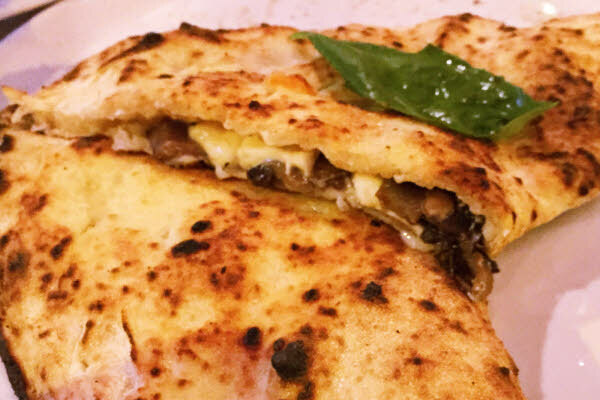 Without taking anything away from Bottega's dough, which is fantastic, there was just too much of it here. The dough-to-topping ratio made it hard to appreciate what's inside. 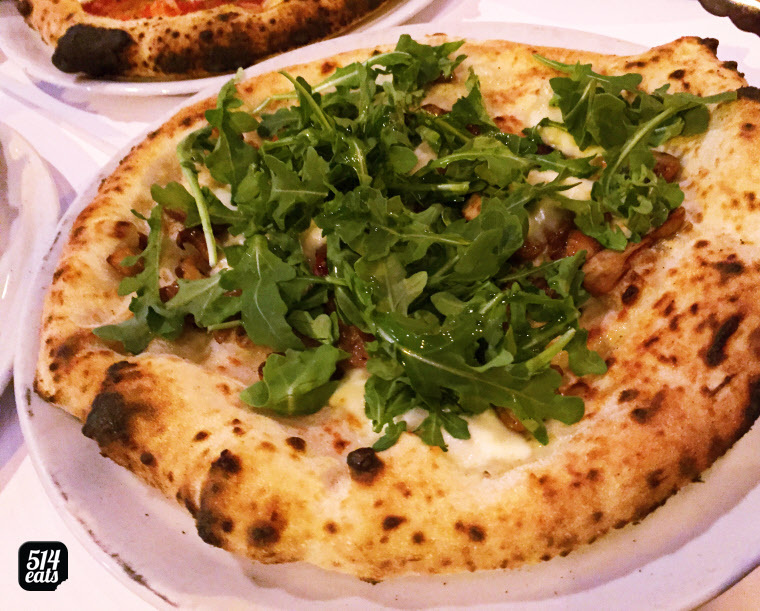 "mozzarella, porcini, arugula". 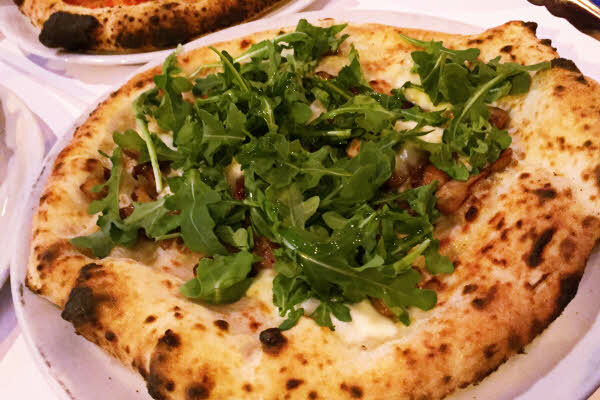 The same great crust, fluffy inside with crispy edges, topped with wild, meaty porcini mushrooms (explains the price tag) and arugula leaves combining for a sharp mix of earthy and peppery flavours. "San Marzano tomatoes, mozzarella, basil". 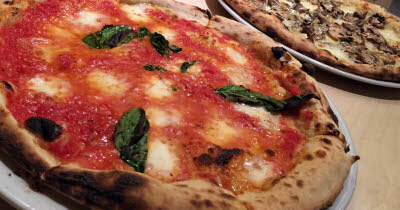 At the risk of repeating ourselves, Bottega makes THE best tomato sauce; tangy and sweet, it doesn't get any better! 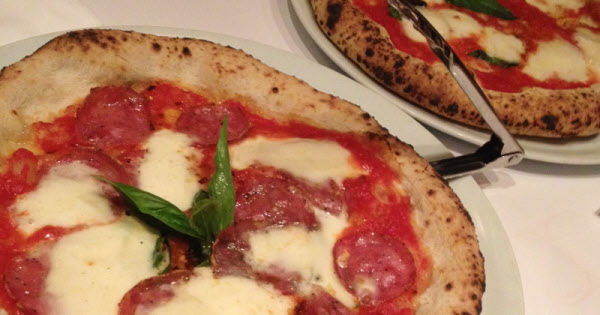 Couple that with their awesome dough, and you have our favorite pie in town; WOW! The waiter at the door was quick to accommodate us with a table outside, even though our reservation was for inside and the terrace was busy; brownie points. 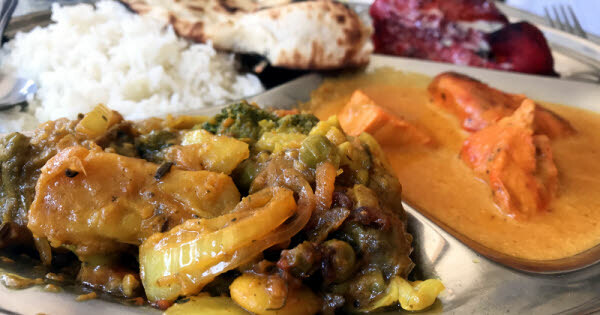 Next, our waitress did a good job of remembering all the nuances in our large order (we unusually had a few without-this-or-thats tonight), although she was a bit of a loud-talker. 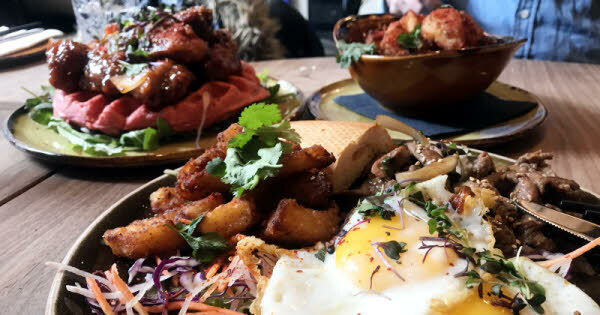 Since our final pizza crawl last year, we managed to try a few new entrants in this space. In our opinion, Bottega remains at the top of the heap. 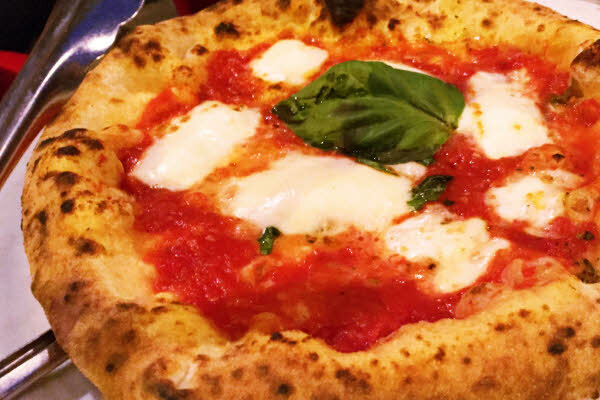 We'll venture even further; with the trifecta of excellent pizza, calamari and gelato (which we omitted here), this popular pizzeria is actually more of a stellar, all-around Italian ristorante. Two thumbs way up! 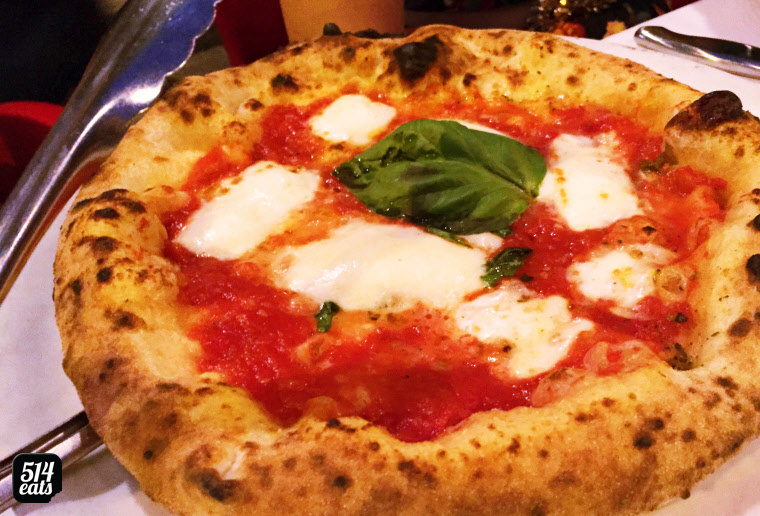 BEVO Bar + Pizzeria: Buon Anno!